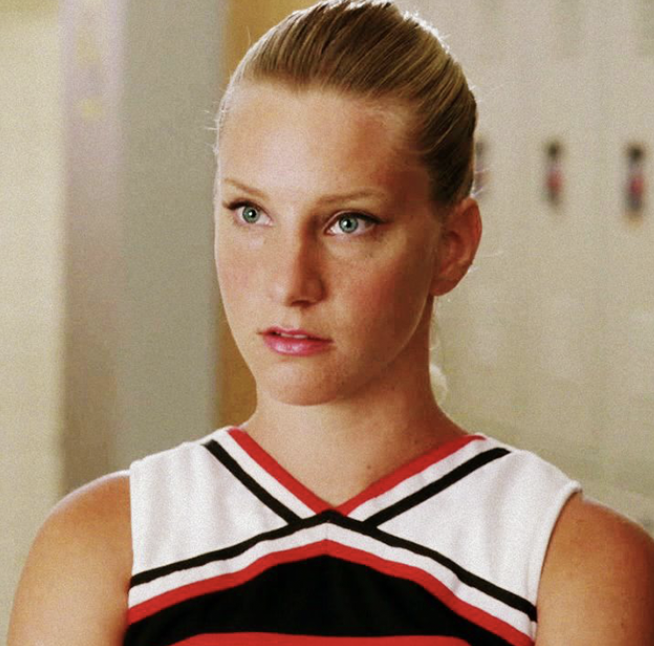 Heather wasn’t even supposed to be in Glee – she was simply asked to teach the cast members the Beyonce ‘Single Ladies (Put A Ring On It)’ choreography, when they chose her to be the “third cheerleader”. The reason she knew the ‘Single Ladies’ dance so well is because SHE TOURED WITH QUEEN BEY HERSELF! Something to tick off your bucket list, I guess.